December 25 is not an official holiday in Cambodia, so the Christians here celebrate for the entire month. You could go to a Christmas service or party every day of the week if you wanted too. While last year we held a Christmas party for all of our kids combined, this year we decided it would be easier for the leaders to travel across country for two Christmas celebrations rather than just one. Each child got their own bag (rather than a box in wrapping paper) and it was loaded with things such as: new shoes, toothpaste, an ‘Angry Birds’ t-shirt, rulers, pencils, and eraser. Some boys got a new hat, while some older girls got new aprons for cooking. Christine and Noit worked and shopped for many hours to make sure each gift was unique to each child. 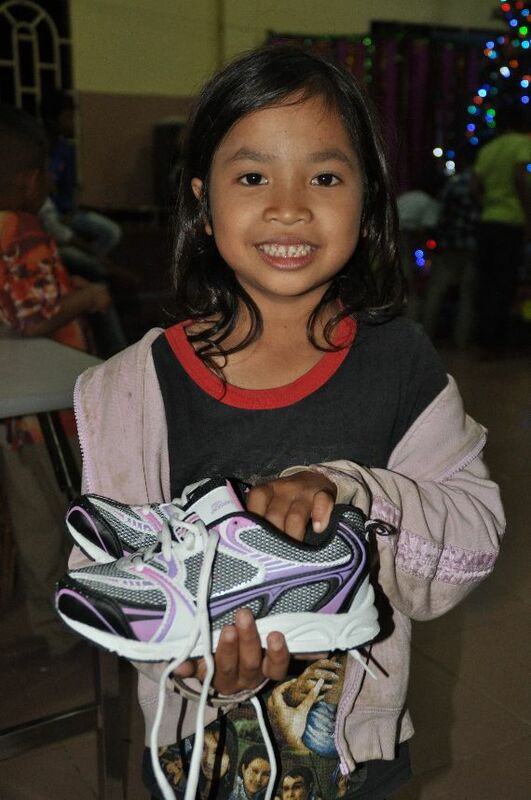 Thanks to the Maclellan family who visited us in November, many of the kids got brand new good quality shoes. Because we have more than 150 kids, we can only afford flip flops for the kids. So, to have a “real shoe” was a special treat! 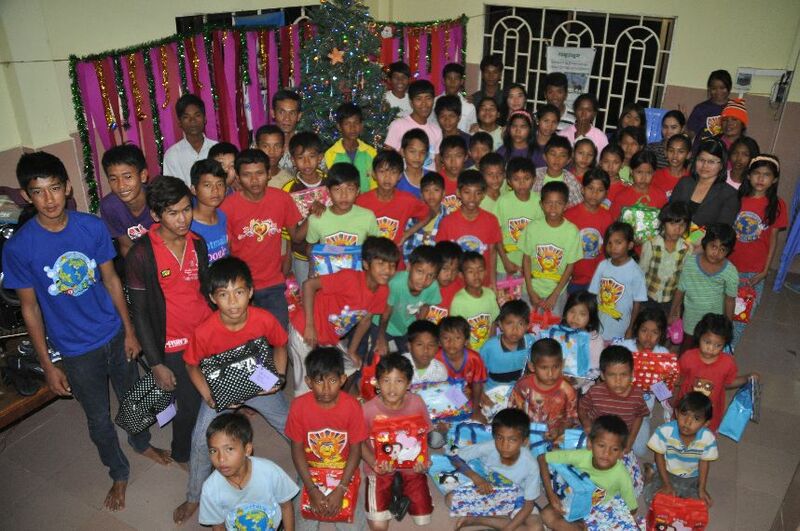 Merry Christmas and a Happy New Year from Imparting Smiles Poipet!